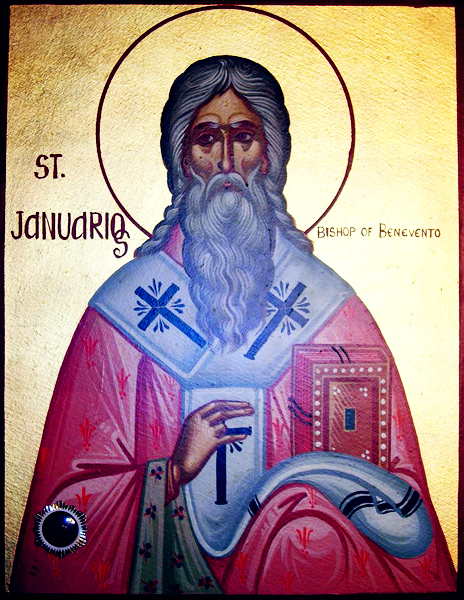 God our Father, enable us who honor the memory of St. Januarius to share with him the joy of eternal life. Grant this through our Lord Jesus Christ, Your Son, who lives and reigns with You and the Holy Spirit, one God, for ever and ever. Amen.